"As a Gallup-Certified Strengths Coach, I am committed to helping clients, both in their work places and/or personal lives, to be at t best and to invite the same out in those with whom you work or play. 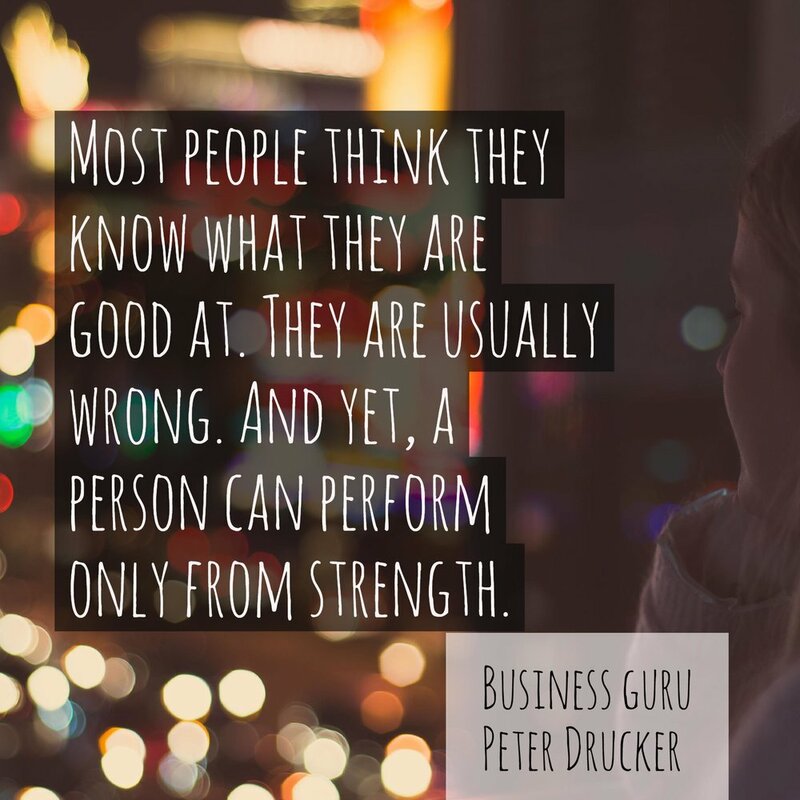 Through strengths coaching, my goal is to help you identify, understand, and leverage your strengths to reach the goals you have set for yourself and/or your organization. I am also committed to helping leaders cultivate and sustain strengths-based, engaged organizations." 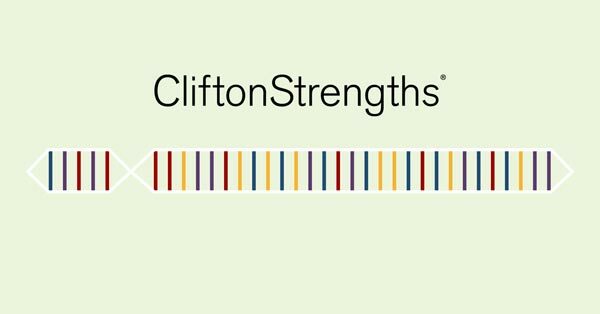 Strengths coaching for executives, managers, teams, staff, clergy/ministers, individuals, college students, and those considering a new job, job interview, or career change. Training, leadership development, one-on-one coaching, and consulting available for individuals, teams, organizations (For-profit and Not-for-Profit), and congregations. Individual sessions and packages are available. All client coaching conversations are confidential (as permissible by law). Research studies demonstrate that 80% of individuals who receive strengths-based coaching report optimized self-confidence, better relationships, improved work performance and enhanced communication skills. Implementing change is done best or most effectively from a place of strengths and abundance, not weaknesses and scarcity—what is RIGHT about you, the organization, the team, the community, not what is wrong with you, them or it. A strengths-based approach increases the immune system of an organization. StrengthsFinder is a holistic tool that measures talent in how people relate, influence, think, and execute. Organizations/teams that are strengths-based are more productive, collaborative, and have reduced conflict (at least in its negative form). Understanding and valuing our strengths, and then leveraging them at a common purpose/intention, is a high-energy, generative endeavor that yields great benefits and provides a competitive advantage. We invite you to contact us if you are interested in exploring how we might work together to help with your individual or professional development, improve performance and cultivate a strengths-based culture in your organization or congregation, or to help you as an individual reach your potential or goals.